Pinocchio Brighton is a family-run Italian restaurant in the very heart of Brighton’s bustling theatre district. 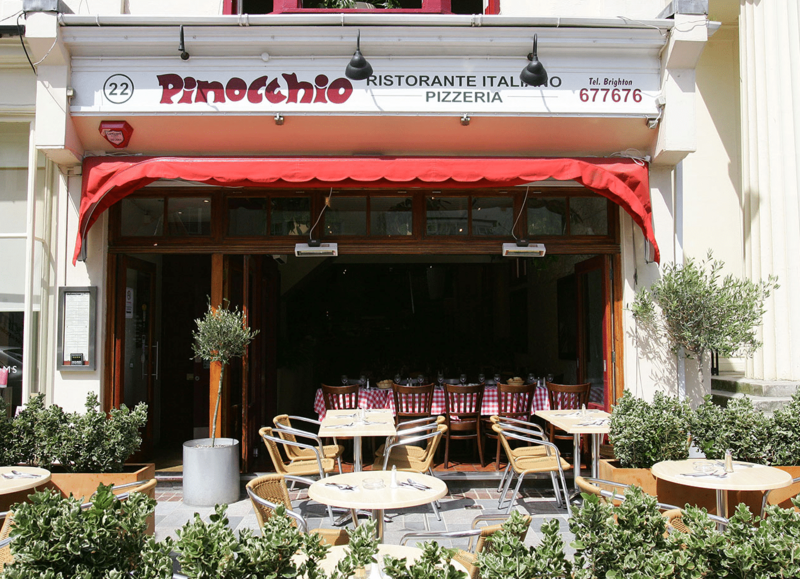 Famous for delicious, fresh food and a friendly atmosphere, Pinocchio has been a firm favourite with the people of Brighton for almost 40 years. As the oldest Italian Restaurant in Brighton, they are proud of their heritage. Pinocchio has been serving food from their Ristorante for nearly 40 years, focussing on the traditional dishes of Italy. Pinocchio has stuck to the same ethos since it opened nearly 40 years ago. 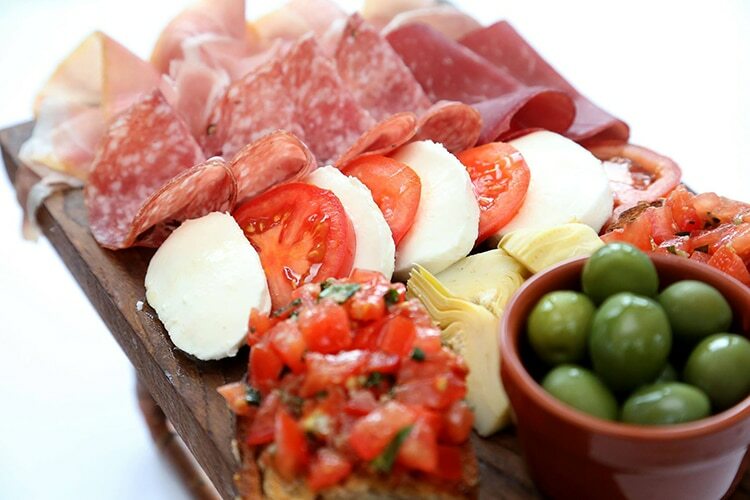 They serve traditional Italian dishes, made with fresh and quality ingredients on site each day. Sticking to the Italian template of simple dishes made with passion, Pinocchio is a real Brighton institution. The other area where Pinocchio is true to their roots is in the value of their meals. 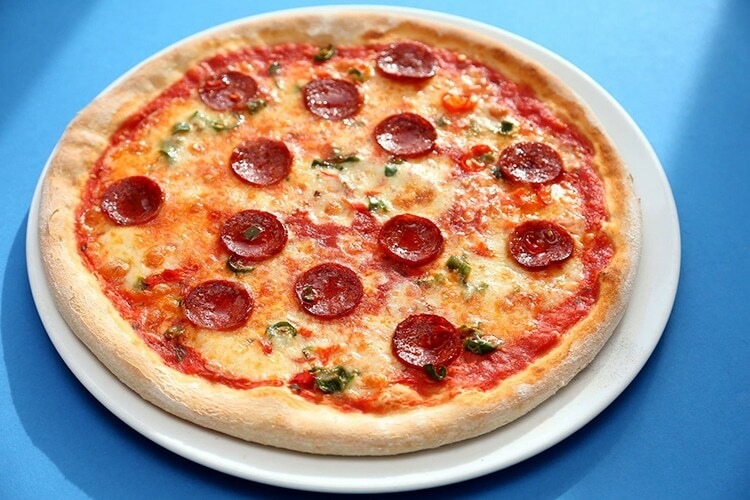 Pasta dishes and pizzas are superb value, and the set menu deals are not to be missed. The restaurant has recently been redecorated from top to bottom, and they have fitted a brand-new kitchen and a new layout upstairs making better use of the amazing skylights. These really do give a light and airy feel to the upstairs dining area, which is great for those evenings when you cannot sit outside and watch the busy New Road area of Brighton pass by. The staff are very helpful and pilot . the food is really nice and tasty . it is a nice place to have a meal before or after the theatre .